Haven’t you watched this cartoon when you were lil’? I did and so are my kids everyday! 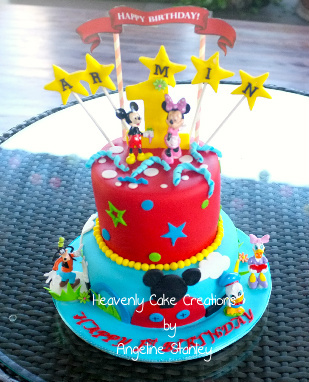 This cake theme is old-timed favourites for every kiddos.